Hi, I am doing forensic science for a project at school. I cannot find the answer to some of my questions. Can you please help me. 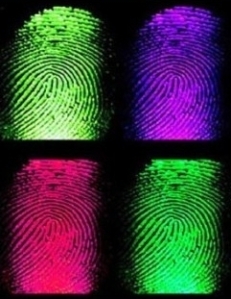 My question is : Is fingerprinting the best way of solving a crime and why or why not?